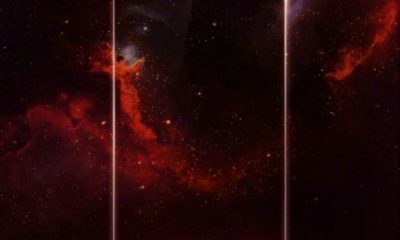 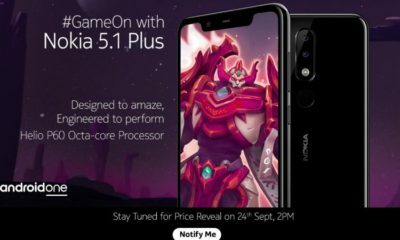 HMD Global will be hosting an event on December 5 in Dubai where it is expected to launch three smartphones, including the Nokia 8.1. 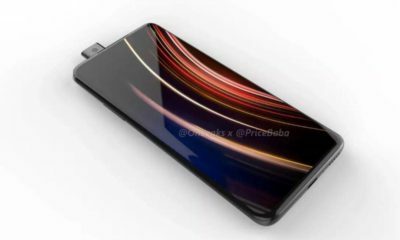 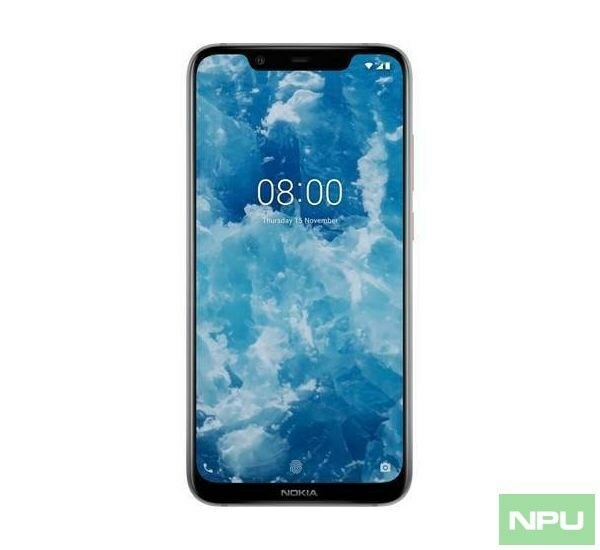 The smartphone has been rumored to be the global variant of the Nokia X7 that was launched in China in October. 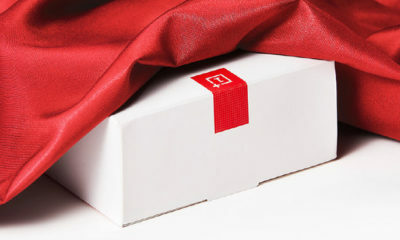 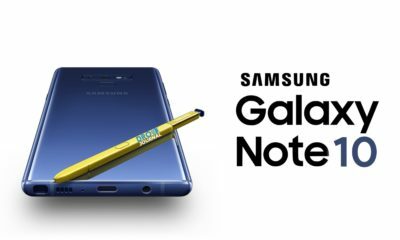 Today’s event has the hashtag “ExpectMore” and we are certainly expecting more color options and better specs. 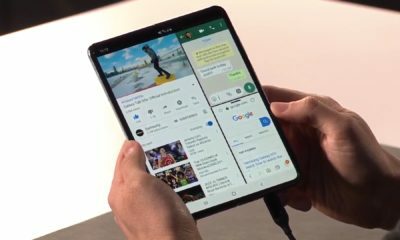 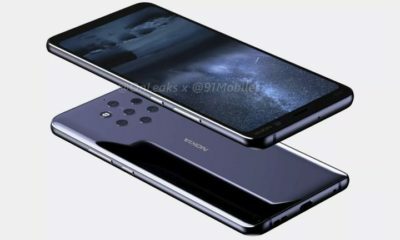 A couple of hours before the launch event, a promo video of the Nokia 8.1 surfaced online, which shows a larger notch than the Nokia X7. 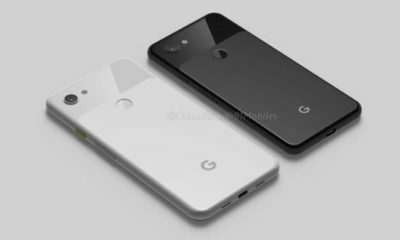 However, the inside specifications could still be the same with only slight change on the design. 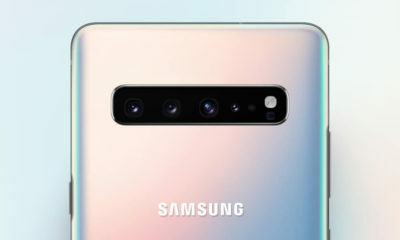 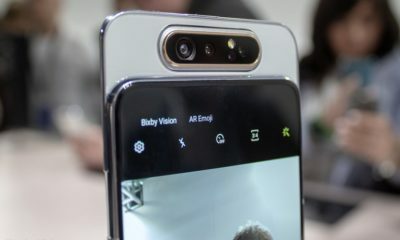 From the video and the images from NPU, the company emphasizes the device’s Zeiss optics lens with OIS, its superior ability to shoot in a low-light environment, “AI” portraits and Nokia’s signature Bokeh feature. 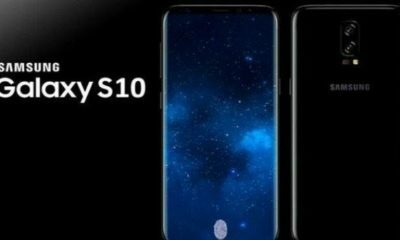 Additionally, it reveals the display will have support for HD10. 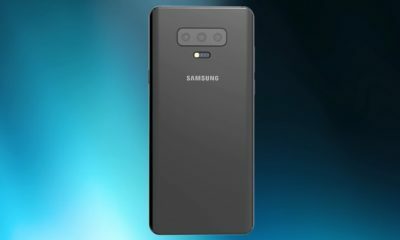 Other than that there is no other information regarding the handset. 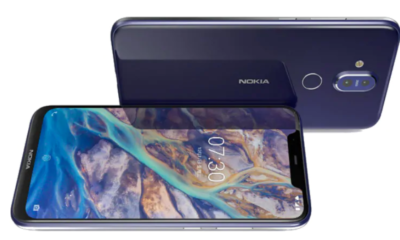 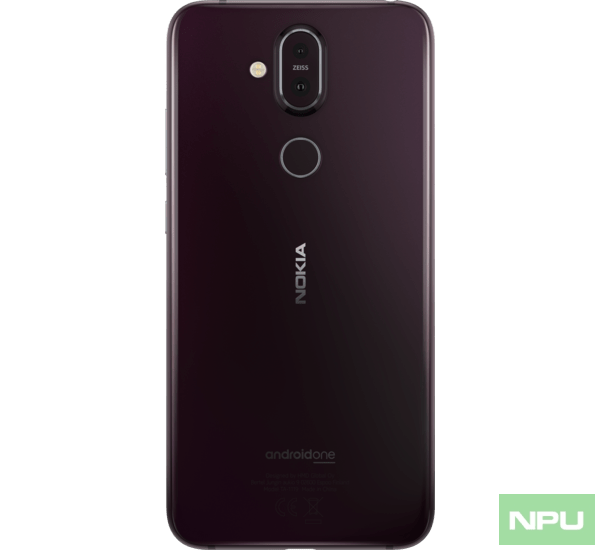 The Nokia 8.1 seems to be a camera focused device with the specs of the Nokia X7. 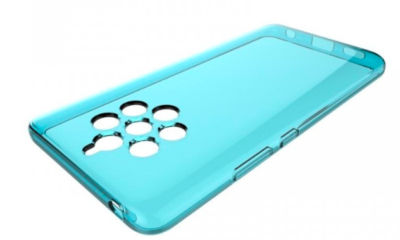 The X7 came with a Front Back Glass design with Aluminium frame sandwiched in between. 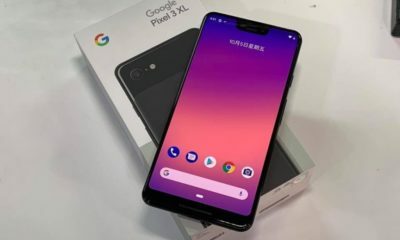 It featured a 6.18 inch IPS LCD display with an FHD+ (2280 x 1080 pixel) resolution and an aspect ratio of 19:9. 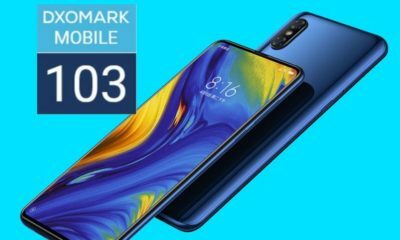 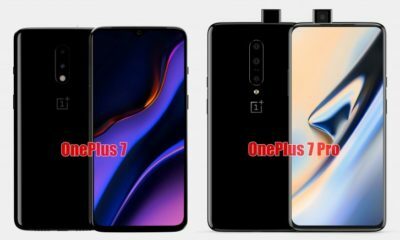 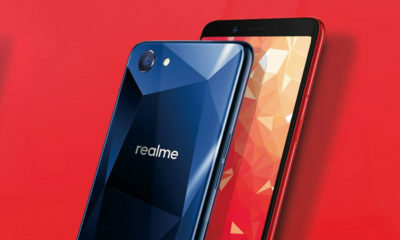 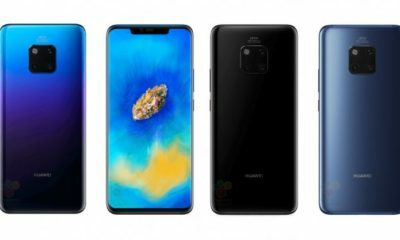 It is powered by an Octa-core Qualcomm Snapdragon 710 chipset coupled with 4GB/6GB RAM and 64GB/128GB internal storage which can be further expanded to 400GB via microSD card. 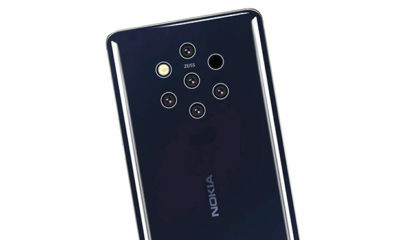 The Nokia X7 sports a dual camera setup of 13MP + 12MP Zeiss lens with f/1.8 aperture, dual tone LED and OIS while offering a 20MP with f/2.0 aperture on front. 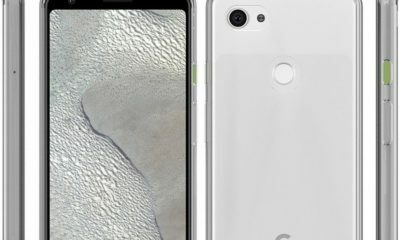 It runs on Android 8.1 Oreo (Android One) and backed by a 3,500 mAh battery with 18W charging. 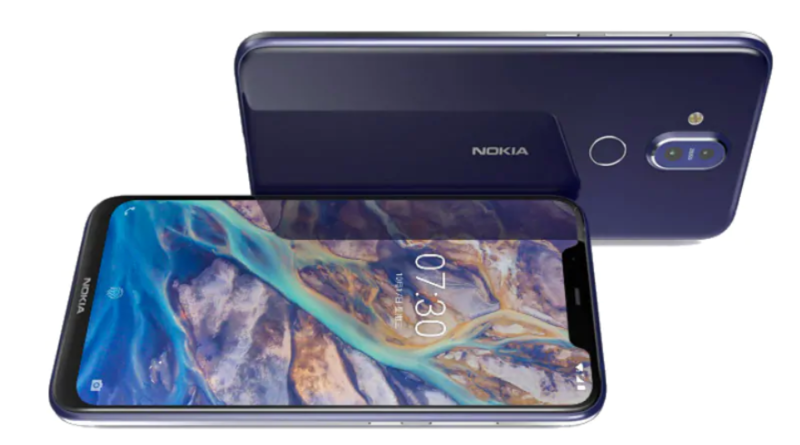 The Nokia 8.1 may come with the latest Android 9 Pie. 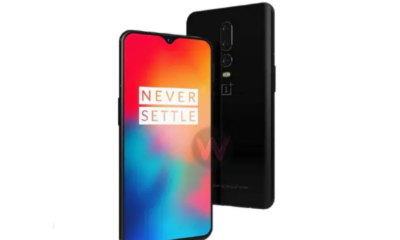 Other features and price are expected to be announced shortly in the launch event.